There's nothing like being out on the open water, just you, your friends and the fish! 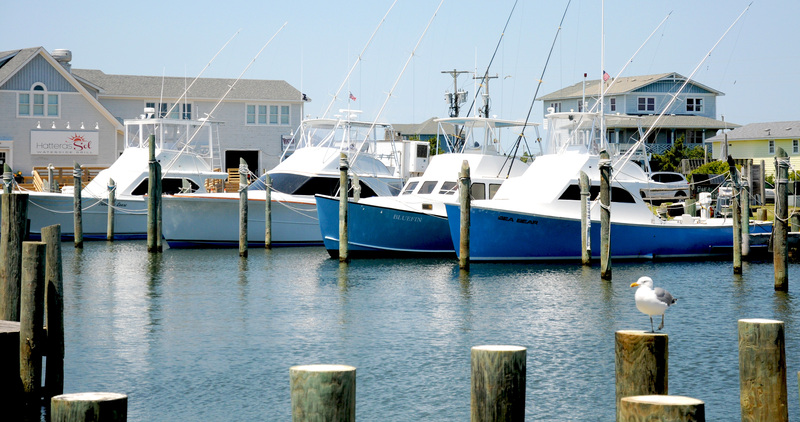 At our two full-service marinas we take pride in offering a variety of charters from party boat rentals to wreck fishing trips. Offering both 1/2 day and full day trips, you can stay inshore or head out to the crystal clear waters of the Gulf Stream. Either way, you're sure to hook onto the fish with our experienced captains. Learn more about the local fishing seasons in anticipation of your catch and then drop by one of our fish cleaning tables to have them prepped for cooking. "Full-Service" means we handle all things fishing from preparations to launch to cleaning your catch when you get in from a long day on the water. Our friendly and knowledgeable team know exactly how to clean your fish to ensure that they're ready to cook and no meat goes to waste! Utilize their by-the-pound cost structure and get ready for the fresh-caught meal of a lifetime!